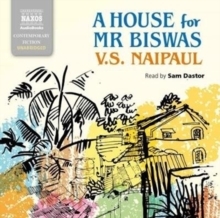 A House for Mr Biswas, by Nobel and Booker Prize-winning author V.S. 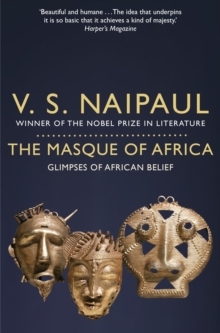 Naipaul, is a powerful novel about one man's struggle for identity and belonging. 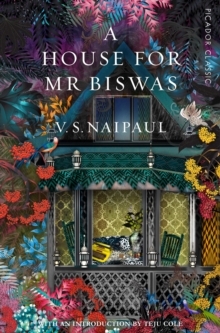 Born into poverty, then trapped in the shackles of charity and gratitude, Mr Biswas longs for a house he can call his own.  He begrudges his wife and her wealthy family, upon whom he is dependent. Finding himself a mere accessory on their estate, his constant rebellion is motivated by the one thing that can symbolise his independence. 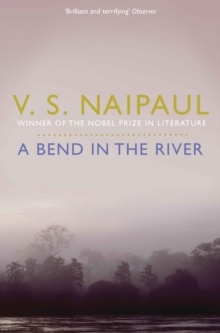 The book is striking in its lush and sensual descriptions of Trinidad and was listed as one of Time magazine's 100 Best English-Language Novels from 1923 to 2005.